Kane’s Appliance is a longtime household appliance repair shop in Vero Beach, FL. As a family owned and operated local business, we pride ourselves on offering excellent workmanship and first-rate customer service, as well as highly competitive prices on repair services and appliance sales. As a homeowner, you rely on your appliances for countless household tasks. From washing the dishes to doing the laundry and keeping your food nice and fresh, dishwashers, washer and dryer sets, refrigerators and all of your other appliances are often on call 24/7. So when one of them starts acting up—or stops functioning altogether—you need an appliance repair service that can provide the fast and effective repairs you need without breaking the bank. Since 1975, Kane’s Appliance has been a trusted source for appliance repair in Vero Beach, FL, offering high quality service, reliable results and the excellent customer care you should be able to expect from a local, family-owned and operated business. We are a local, family-owned and operated appliance repair shop serving Vero Beach, FL since 1975. 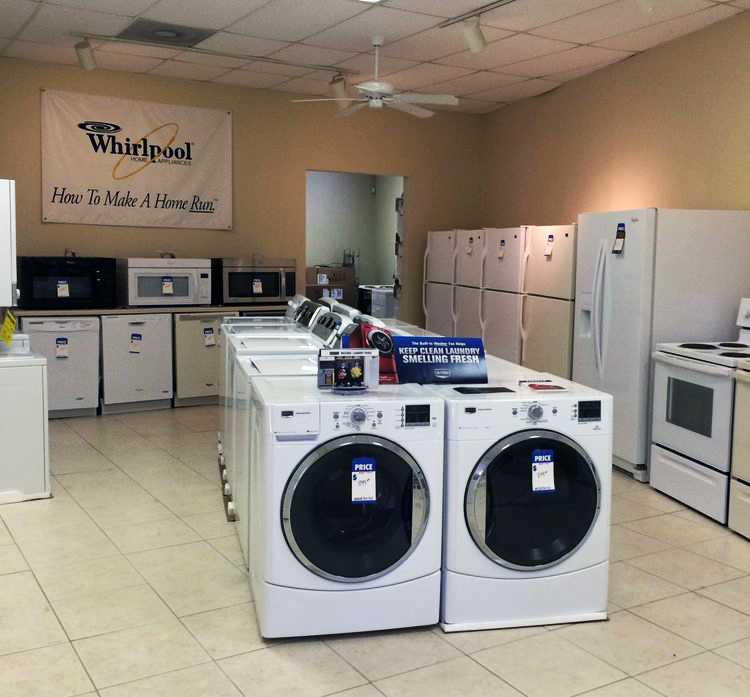 We are an authorized Whirlpool factory dealer, carry factory certified parts and offer manufacturer warranties. We offer 30-day labor warranties on all repair jobs. We are licensed and insured for your protection and peace of mind. 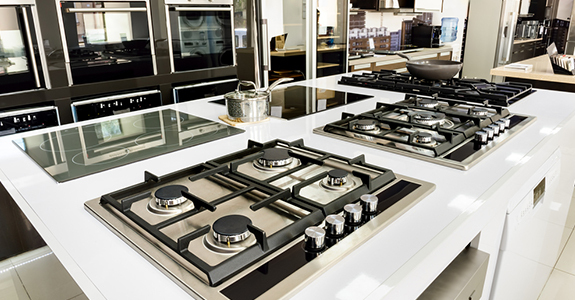 We offer competitive rates on repairs and great deals on appliances. Contact Kane’s Appliance today to schedule repairs or learn more about our products and services.